I've had this compilation for a while and yet I somehow kept forgetting that the release date was June 30. Given that I missed that by a few days, I'm posting this brief review now to get the word out and drum up enthusiasm for this superb collection from Beach House. B-Sides And Rarities, out now on Sub Pop, is full of the sort of music that fans of this duo from Baltimore love so much. Opener "Chariot" offers up a stately, near-Spiritualized-like march, while the supple "Equal Mind" unfurls with a delicate deliberateness. Elsewhere, "White Moon" and "The Arrangement", both leftovers from the band's Teen Dream (2010) album, are precise indie-pop ruminations that showcase the simple approach of this duo with stunning effectiveness. There's an iTunes session version of "Norway" that's a good deal different than the original version, while "Saturn Song", an out-take from the Bloom (2012) album, chimes with a space-y grace. But perhaps the most striking tune here is a cover of "Play The Game" by Queen. Here, the cut has an otherworldly quality that sees the rock nugget poised somewhere between a Julie Cruise song and an Annie Lennox one. It's a beautiful track and so entrancing to a listener that it's almost reason alone to buy this compilation. 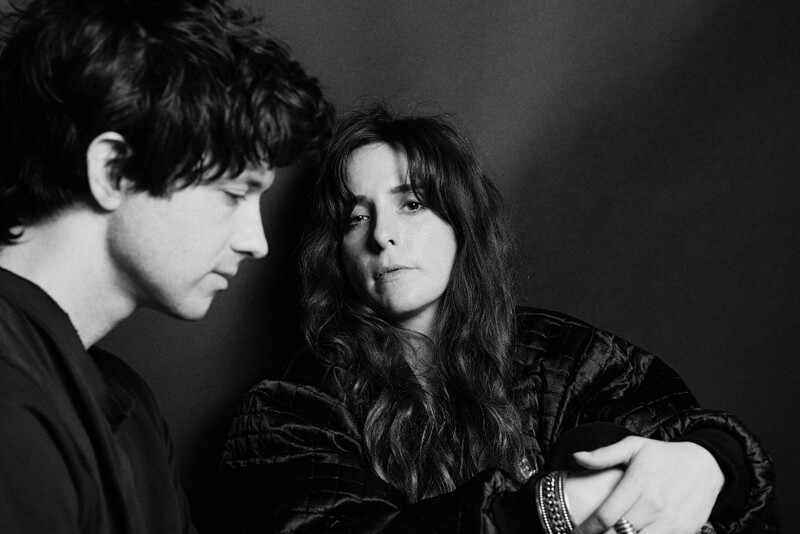 B-Sides And Rarities by Beach House is a fine collection from Victoria Legrand and Alex Scally. As Beach House they've made some of the most beautiful music released in the last few years. This is indie-pop, sure, but it's so carefully composed and performed that it takes on a quality that very few acts this side of Broadcast can pull off. And for a compilation of so-called out-takes, this set is remarkably cohesive and enticing. More details on B-Sides And Rarites from Beach House via Sub Pop, the band's official Facebook page, or via the band's official website.